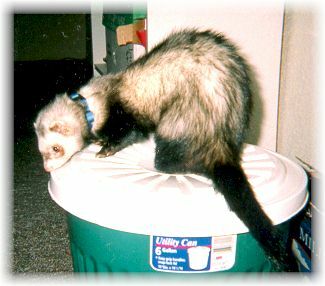 Rafael was my first ferret. 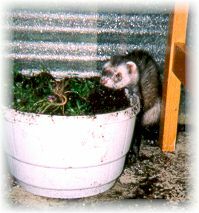 I'm sorry to say that Raf passed away on May 22 2001. He was just 4 years old.